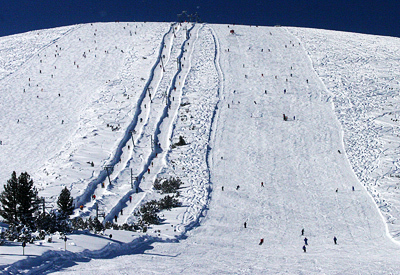 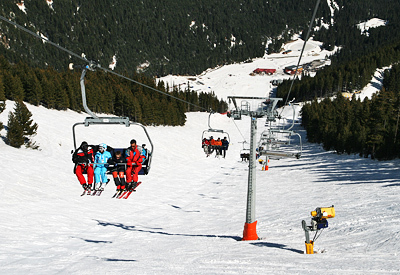 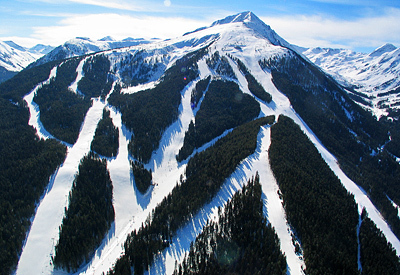 Bansko - Ski And Board Traventuria Rental Shop. 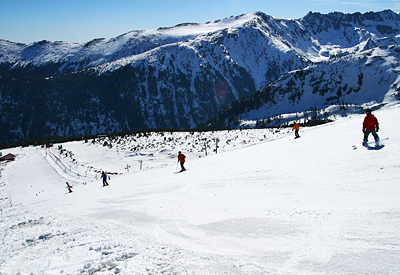 Pictures From The Ski Shop And The Ski Runs Of Bansko. 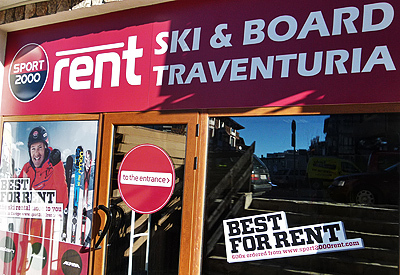 Being the first and only partner of Sport 2000 Rent in Bansko and in Bulgaria in general, Ski & Board Traventuria rental shop is facing all European standards of quality and service. 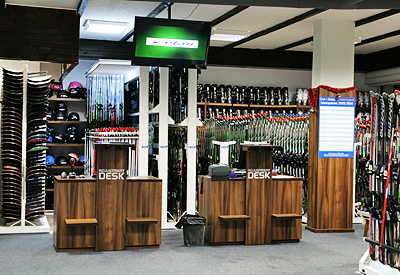 Location: With its excellent location just down the bottom station of the Gondola lift the shop is ready to face each customer`s personal needs and requirements. 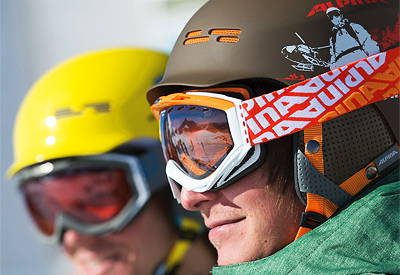 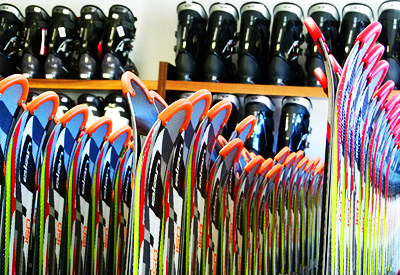 With over 500 pair of brand new equipment, Ski & Board Traventuri a rental shop is ready to provide a top quality of ski/snowboard rental according to your personal wishes. 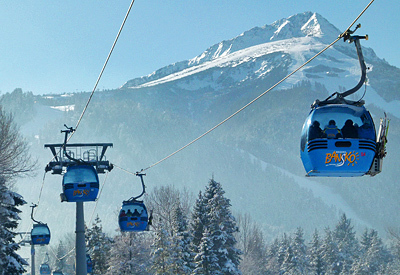 Our roomy storage area both heated and ventilated with a temperature and humidity control allow you to leave all your equipment giving you the "not to think of" option while enjoying your evenings. 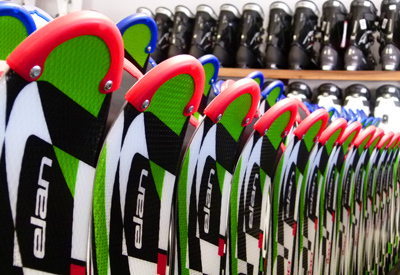 In the morning you will always find your boots dry and heated, ready to get fitted. 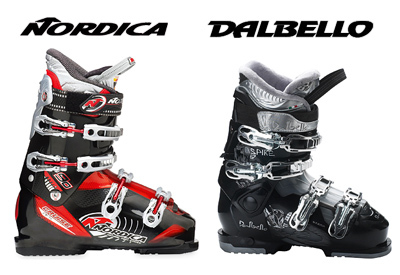 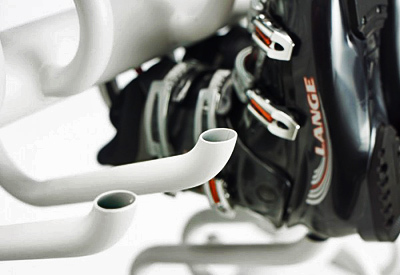 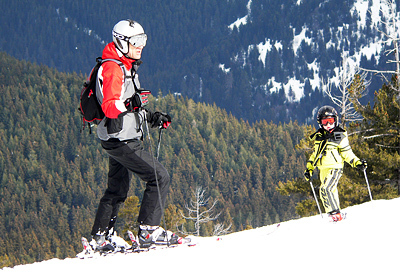 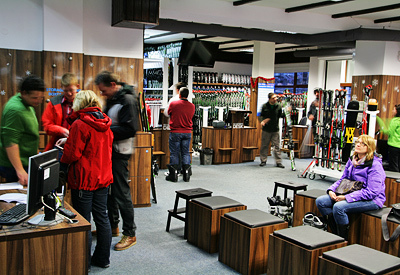 Our modern electronic system helps our customers in getting ski fitted quickly and stressless. 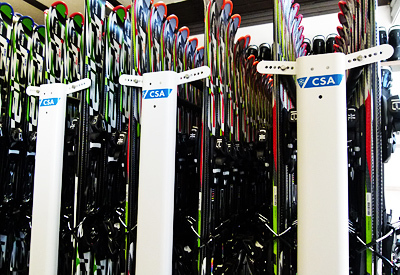 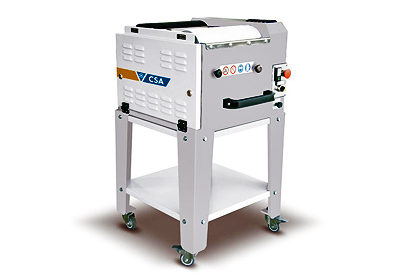 Equipment is expertly prepared and fully serviced before each rental. 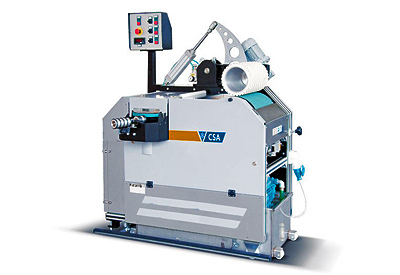 Pre-booked equipment is configured prior to delivery for quick and hassle-free in-house fitting, with spare equipment ready to cater for any changes. 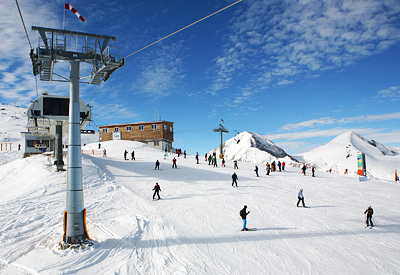 Our staff will be expecting you every day from 07:30 a.m. – this gives the advantage to the biggest ski fans to be among the first at the Gondola lift in the morning. 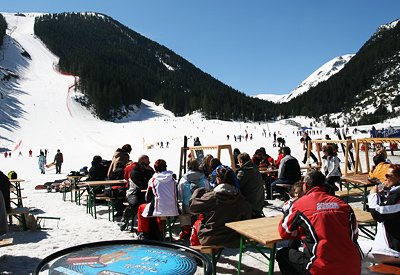 We are open by 18:00 so instead of rushing to the shop in the afternoon to leave your equipment for storage you can enjoy an extra hour on the slopes. 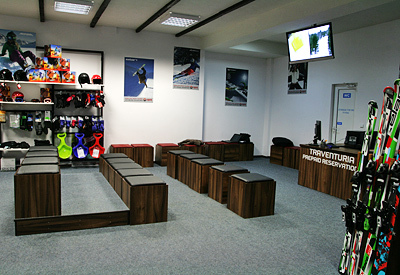 The front facade of Ski & Board Traventuria rental shop in Bansko. 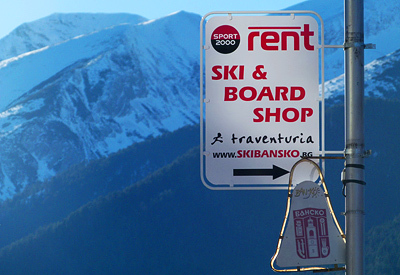 As we are the sole partner of SPORT 2000 Rent in Bansko, make sure you do not enter shops with similar logos in the neighbourhood as these are not acting legally.